Herz Frank is a famous Latvian documentary film maker. In 1975 he wrote a book exploring figurative style in documentary film making. 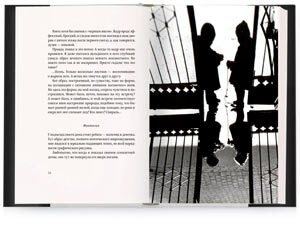 The author describes his and his colleagues’ personal experiences providing his own photographs. “The Sketches” are aimed at a wide audience—professional film makers, amateurs and all documentary and photography lovers.